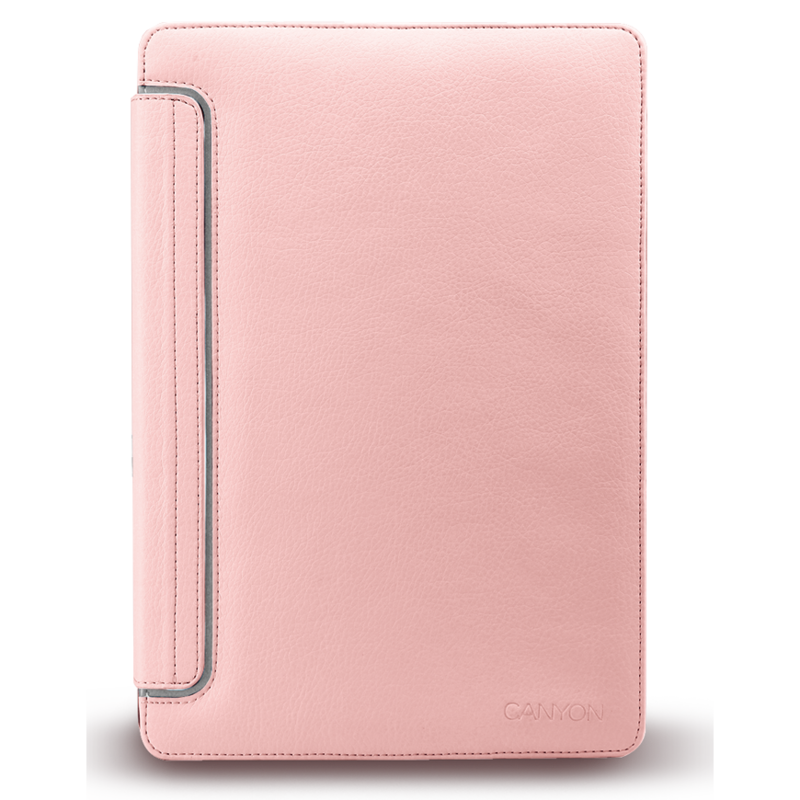 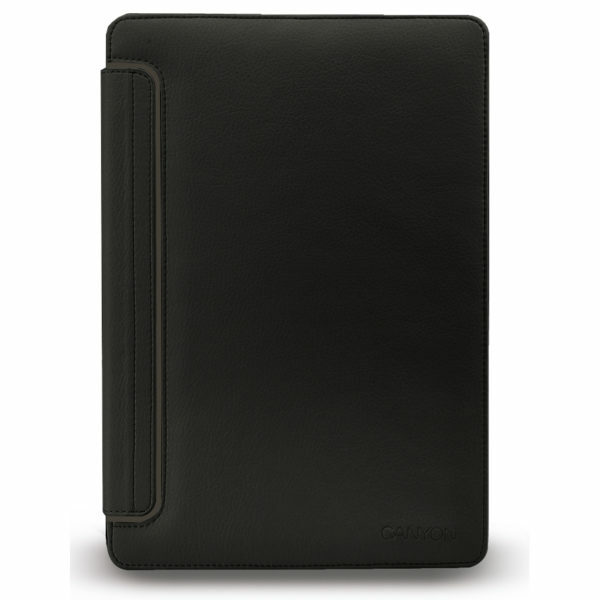 This universal case with stand is suitable for most 10” tablets. 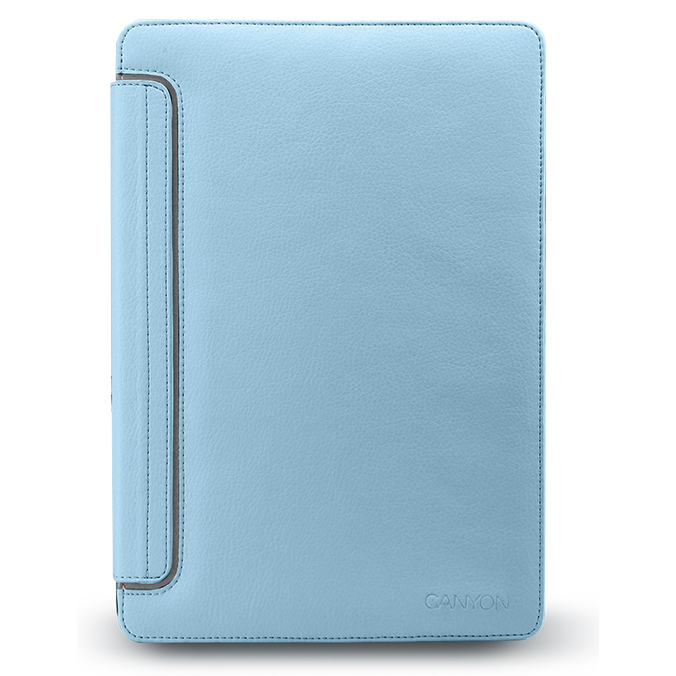 Convenient rotation design and different angle range for viewing improve the user experience of your tablet. 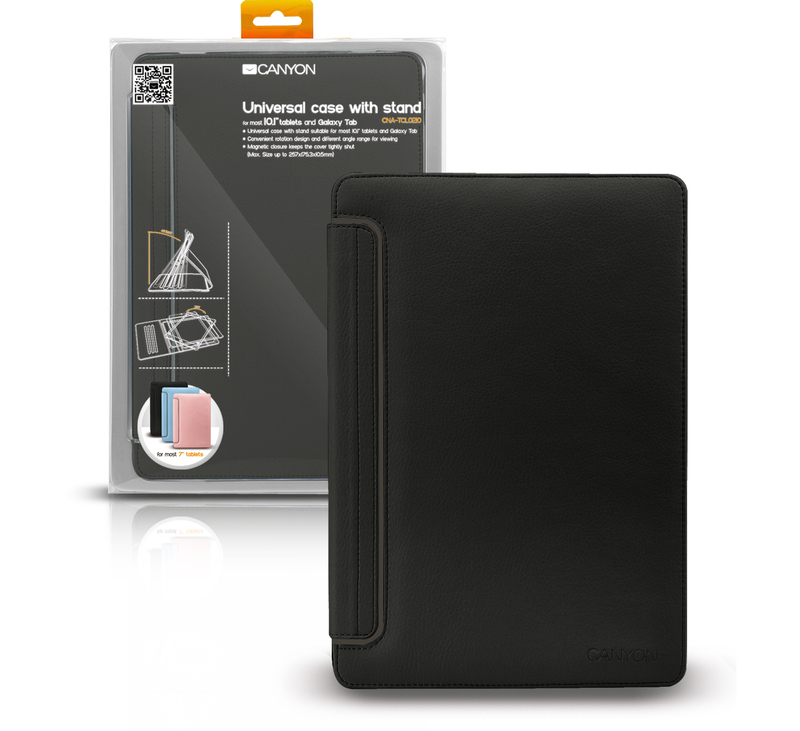 The magnetic closure keeps the cover tightly shut.